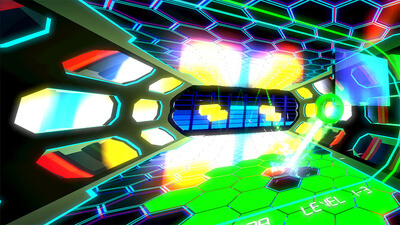 Get ready for classic 90s arcade brick-breaking action from a whole new perspective! 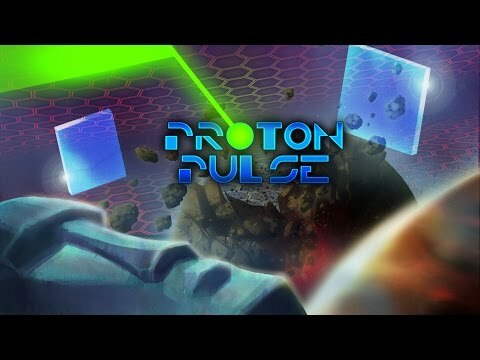 Proton Pulse Plus adds some intriguing concepts to the brick breaking genre, but your enjoyment of the game will depend on how much you enjoy these types of games. 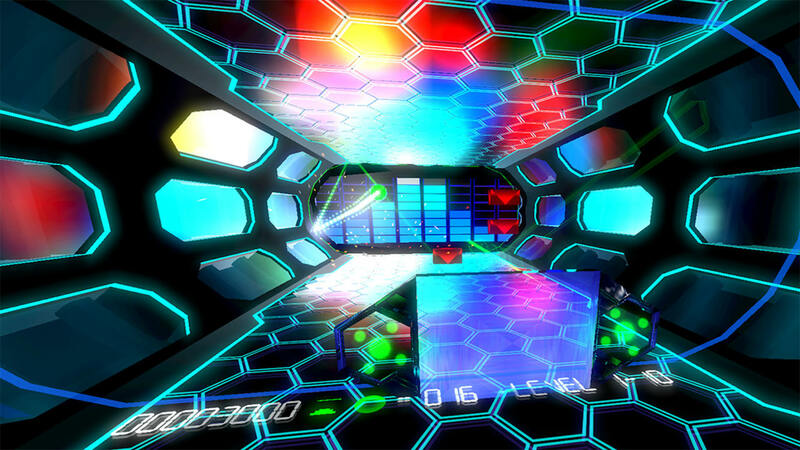 There are 50 levels spread across three worlds, a throwback soundtrack and bright and colorful visuals. The Move controllers don't really add to the experience since I've had nothing but issues keeping them synced in-game, but I never felt tired or strained using the HMD to move the paddle around.